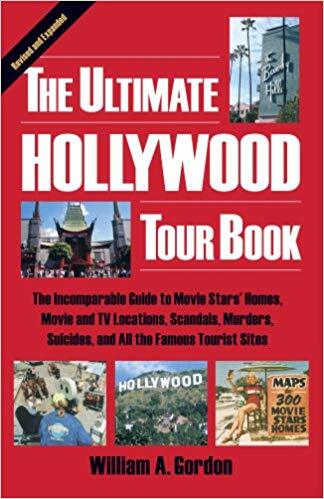 If you are new to Hollywood or just want to punch up your knowledge of this town, you must pick up a copy of The Ultimate Hollywood Tour Book. 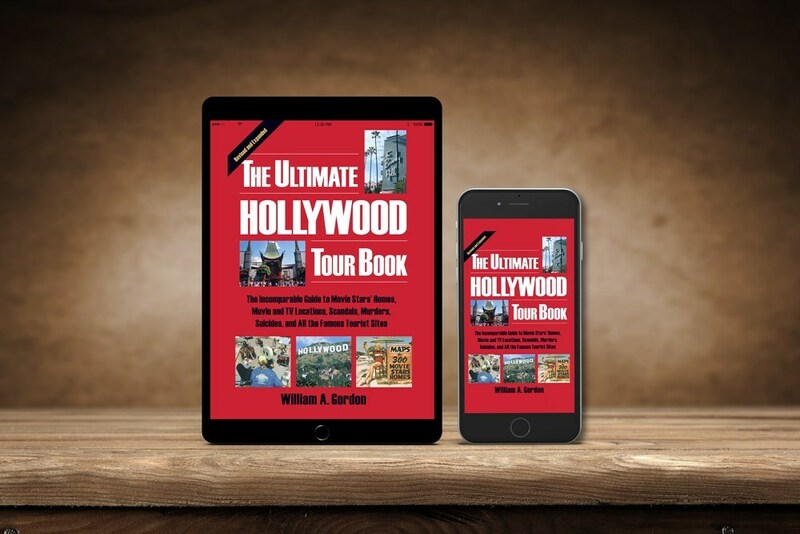 The Ultimate Hollywood Tour Book, which just released its fifth edition, is THE "Bible" of the Los Angeles tour industry. 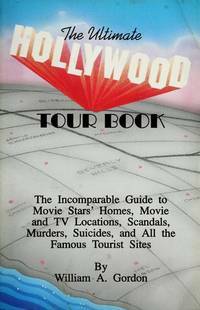 It has everything the cover promises: The Incomparable Guide to Movie Stars Homes, Movie and TV Locations, Scandals, Murders, Suicides, and All the Famous Tourist Sites. 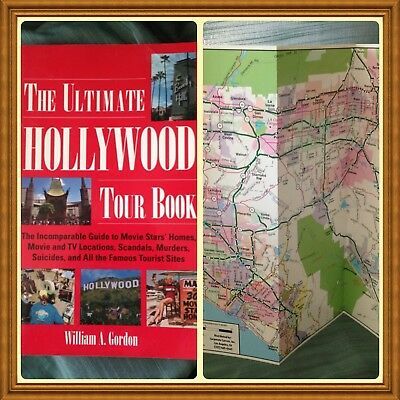 This new edition is complete with color photos, maps and all the inside information a Hollywoodphile could hope for. 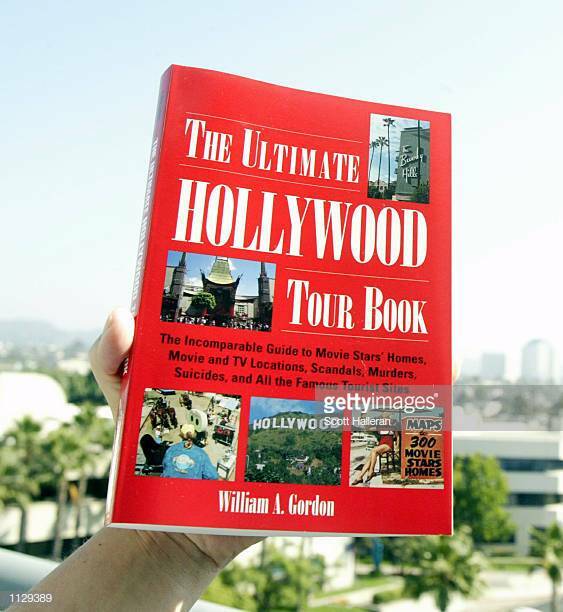 Gordon's trustworthy tour book has won a reputation for combining great Tinseltown gossip with well-researched material about entertaining Hollywood destinations. Readers can also email updates to all the spots for future editions. 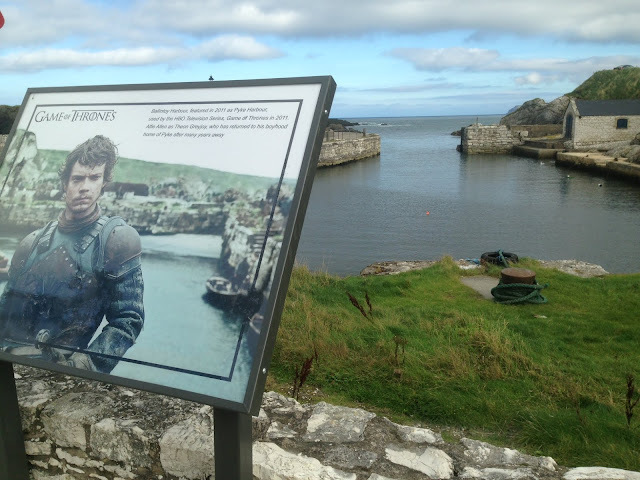 Gordon holds the record for the longest-running self-published tour book, now it its 27th year. 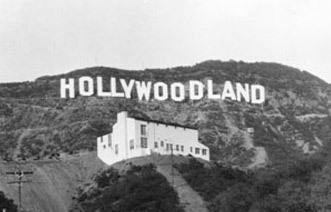 If you ❤️Hollywood, check out this book. We promise you will ❤️it as much as we do.